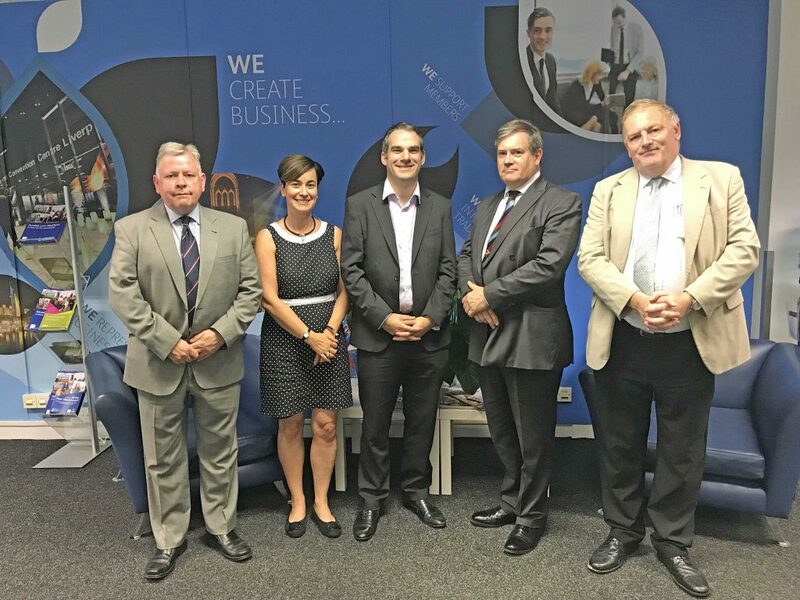 Maritime Sector businesses in the Liverpool region have access to a new practical resource of support, advice and policy engagement thanks to a new partnership between UK registered company, The Maritime Group (International) Limited and the Liverpool and Sefton Chambers of Commerce. Kevin said: “The Chamber has a long history and an excellent reputation for providing expertise to businesses who are trading internationally and for being a conduit to regional international trade. “This has become increasingly important as the Maritime sector and the multitude of industries related to it in the region continue to grow. “The Maritime Group [TMG] will add value to this group of chamber members through offering high quality advice, consulting and maritime services, across a broad spectrum of maritime disciplines. “There will be no duplication of existing support provision provided in the region, rather a very practical and technical profile of Maritime centred deliverables which will meet growing demand from the sector. TMG continues to grow: Recently opening its new TMG (Asia) office in Singapore, further extending its international reach from existing headquarters in Seattle, USA, and regional offices in London, Honolulu and Panama. Captain Malcolm W Parrott, Managing Director of The Maritime Group (International) Limited and Executive Vice-President of The Maritime Group International, said. “This new initiative fits in nicely with our expansion plans”. Finally, The Maritime Group (International) Limited has been appointed Deputy Register UK for the Palau International Shipping Registry headquartered in Piraeus, Athens and Houston, Texas. It is the fastest growing flag in the shipping world with a 43.25 per cent growth in registered ships since 2013, according to Fairplay Magazine and is dubbed the next generation SMART Flag. Chamber Chief Executive Paul Cherpeau said: “Our support for internationally trading companies has existed for more than a century. The picture above shows, from left to right, Kevin Hawes, Elena Enciso, Paul Cherpeau, Jonathan Powis and Mark Rowbotham.